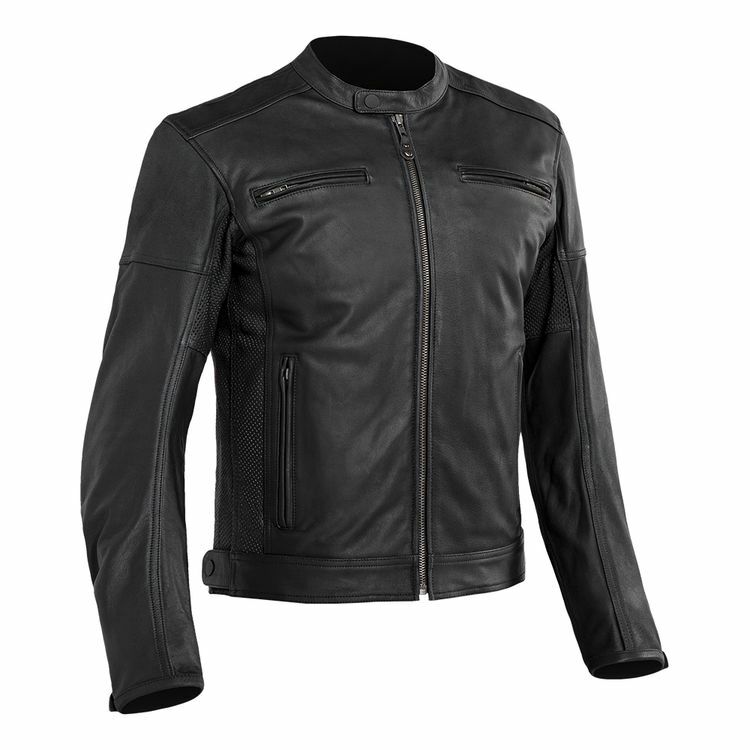 The Street & Steel Blade Leather Jacket embodies the classic leather motorcycle jacket with its low profile collar and no nonsense design. Drum dyed leather provides the abrasion resistance while CE rated armor at the elbows and shoulders protect against impacts. Adjustments at the waist expand or contract to fit your body type.